The PS4 era is entering its final stages. 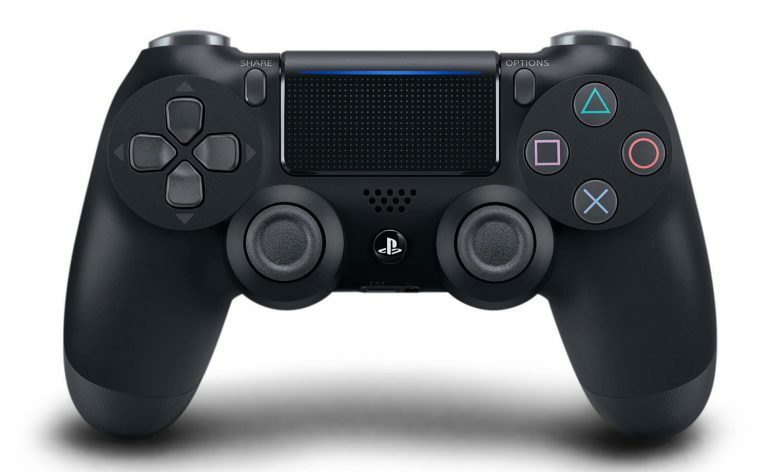 Speaking to investors, PlayStation boss John Kodera outlined the company’s three-year roadmap and it seems console sales are not expected to be a major source of revenue going forward. This is largely due to declining sales which is, Kodera notes, typical of the usual profit- and life-cycle of consoles. It does also suggest a new console might be on its way — likely the PS5 — but Kodera didn’t give away any specifics. However, he did note that the company plans to “crouch down” until March 2021, which might be when we see a new offering, although it’s likely he’s alluding to an expected slowdown in profits until that time, while the company fortifies itself against the drops in fortune it’s seen with other console generations. Its online services are doing well to bridge that gap, though. Playstation Plus grew by 60 percent in the two years leading up to April 2018, and the company plans to capitalize on that by adding new games and creating exclusive game franchises to further boost numbers. The PS4 (RIP) hit the shelves just eight months after it was announced, while the PS3 took 18 months to arrive following its announcement. So how long we’ll have to wait for the next PlayStation console is anyone’s guess. It’s clear, though, that official announcements won’t be made for a while — maybe even a couple of years — but as long as the company can stick to its current trajectory, it’s definitely on its way.